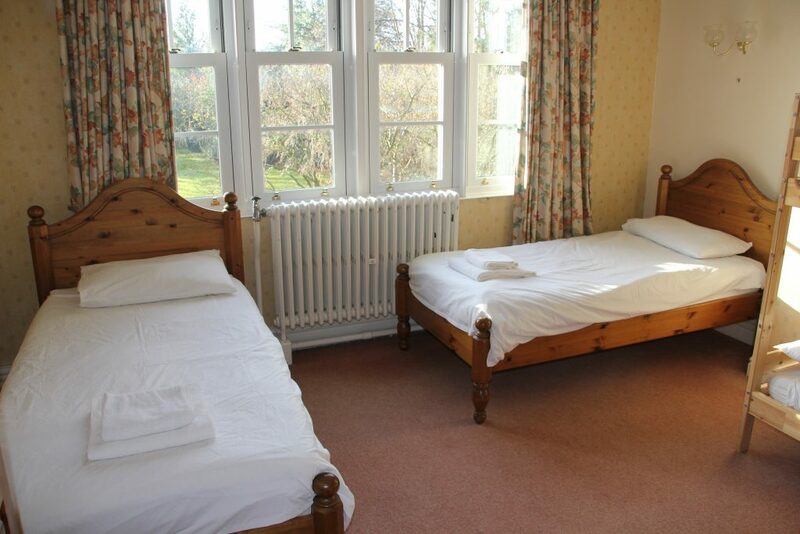 The Cambridge Melchior College campus is located at Willingham House, set in beautiful landscaped gardens. The campus offers high quality teaching and residential facilities providing an ideal, spacious, safe and secure location for study and recreation. Willingham has a wide range of facilities including a library, Post Office, shops, cafes, tea rooms, doctor’s surgery and sports facilities. There are fast and reliable transport links to Cambridge, London and beyond. 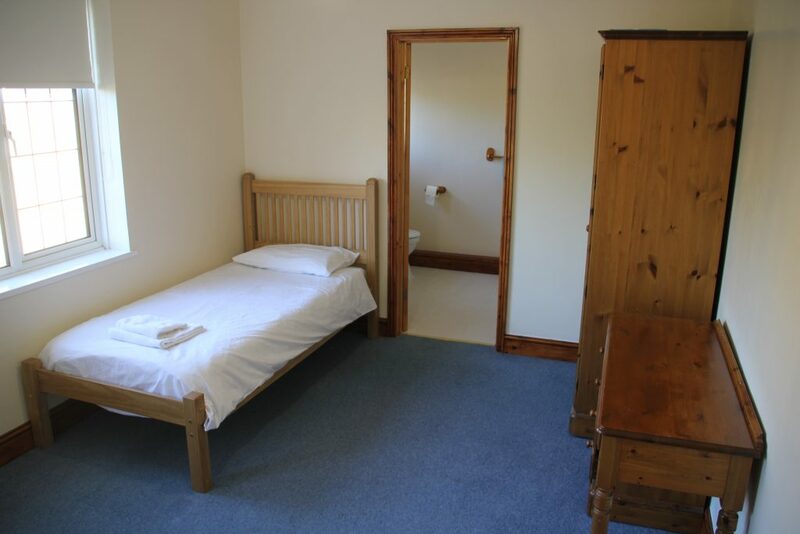 Students have the option to live on campus in shared rooms with en-suite bathrooms or to stay with our carefully selected and screened host families. Both options offer full board (all meals included). 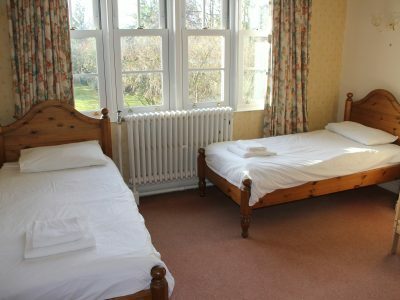 The rooms at the Willingham House campus refurbished, homely, calm and welcoming with windows overlooking the garden and offer a great place to rejuvenate after a day full of learning. Host families are keen to welcome students into their homes. It’s a wonderful way to gain insight into British traditions, culture and an outstanding opportunity to pick up expressions with greater ease, improve vocabulary, get familiar with pronunciations and return home with a more fluent authentic accent. We endeavour to cater for all dietary needs. Students eat together in the dining room or in the gardens when the weather allows. On excursions a packed lunch is provided. All meals will be provided by the host family. They will also endeavour to accommodate for all dietary need. 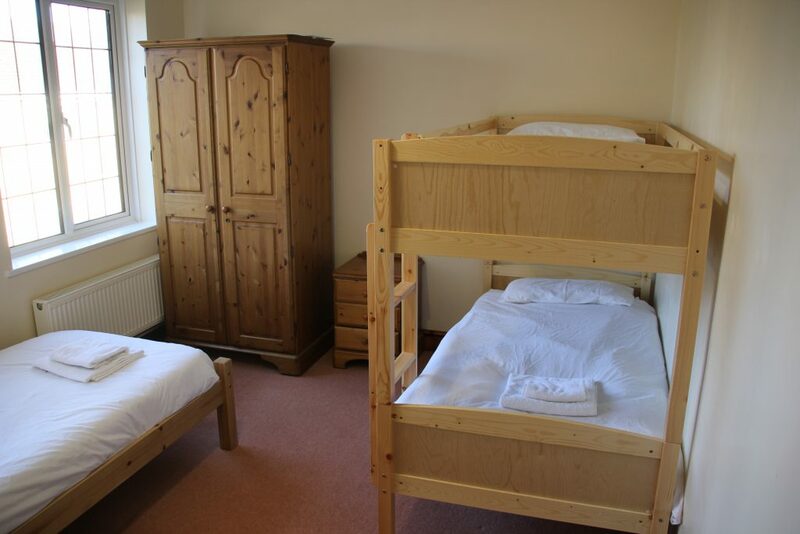 All students are supervised throughout their stay by our experienced team of managers, teachers, pastoral staff and residential supervisors. During the day this function will be performed by teaching and/or activity staff. 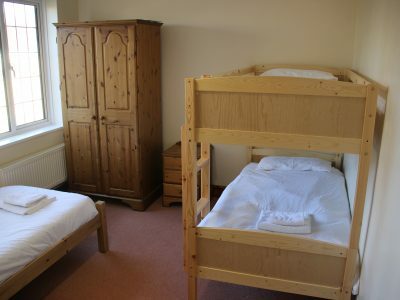 During the evenings and at the weekends supervision will be carried out by our residential management staff. 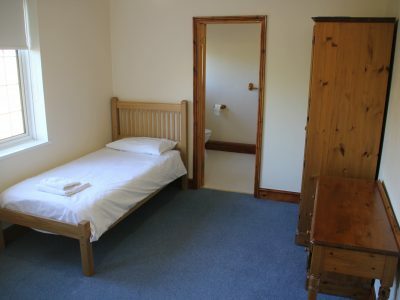 We strive to ensure that all our homestay accommodation is within 5-20 minutes of the College.